“oh i can get back into shape, no problem” for a couple of years now? Are your clothes just not fitting the way they used to? Is time flying by with the career or family taking up all your time? Do you want to look better for your wife, girlfriend, or just going out? It’s time to take action and make a change! By improving on these 4 pillars of fitness, you will feel better and be more confident in person you see in the mirror. We have built a community of people with similar goals to you to help you feel more comfortable you’ve made the right decision becoming part of the Rebel FP crew. Let us help you today jump start your fitness and tailor a program especially for you to get your clothes are fitting better, strength up and simply feeling better about yourself again! Sign up for your free group class below. 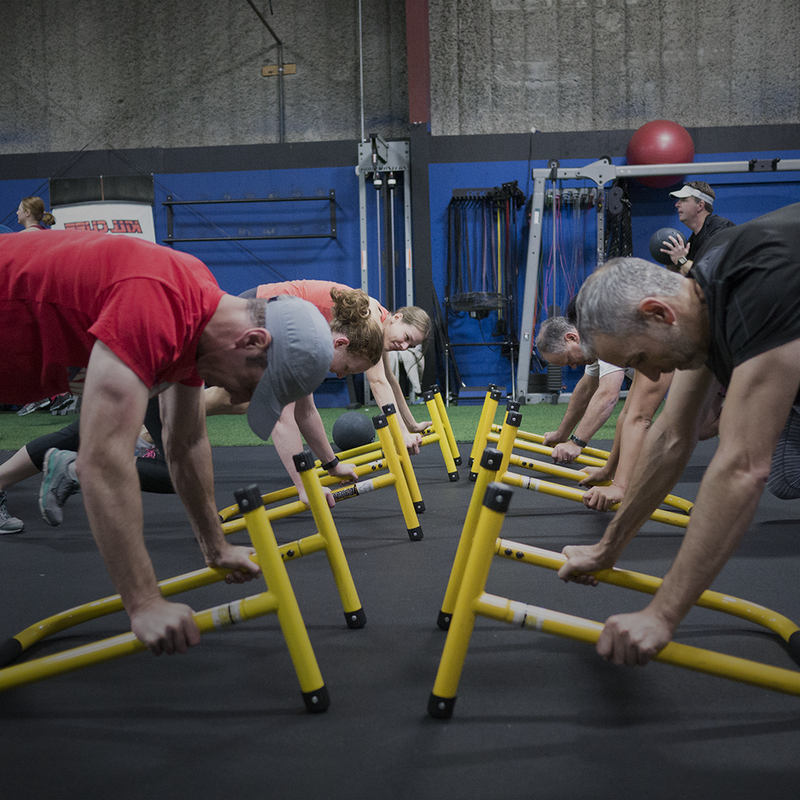 Next check out our schedule to see which Rebel Fit classes would work best for you. Then show up to your class! No need to schedule ahead of time. Just make sure you show up roughly 5 minutes early to meet your trainer for the class and get any questions answered! Use the form below to request your complimentary fitness orientation. This time will be used to meet with your trainer to discuss your goals, unique consideration and what your training program will look like. From here your trainer will design your individualized program so that from session number 1 everything you're doing is designed to maximize your results! One of our trainers will reach out shortly to schedule your orientation.